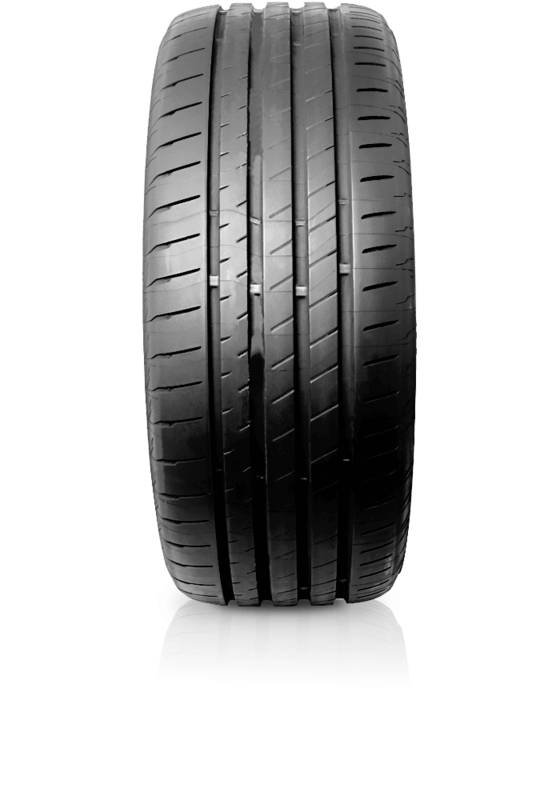 Bridgestone Potenza S007A has been designed and developed to deliver the performance demanded by the most aspirational sports cars on the market. Bridgestone Potenza S007A has been designed and developed to deliver the performance demanded by the most aspirational sports cars on the market. This ultra-high performance tyre enters the market a step up from the popular Potenza S001 with all sizes manufactured in Japan.